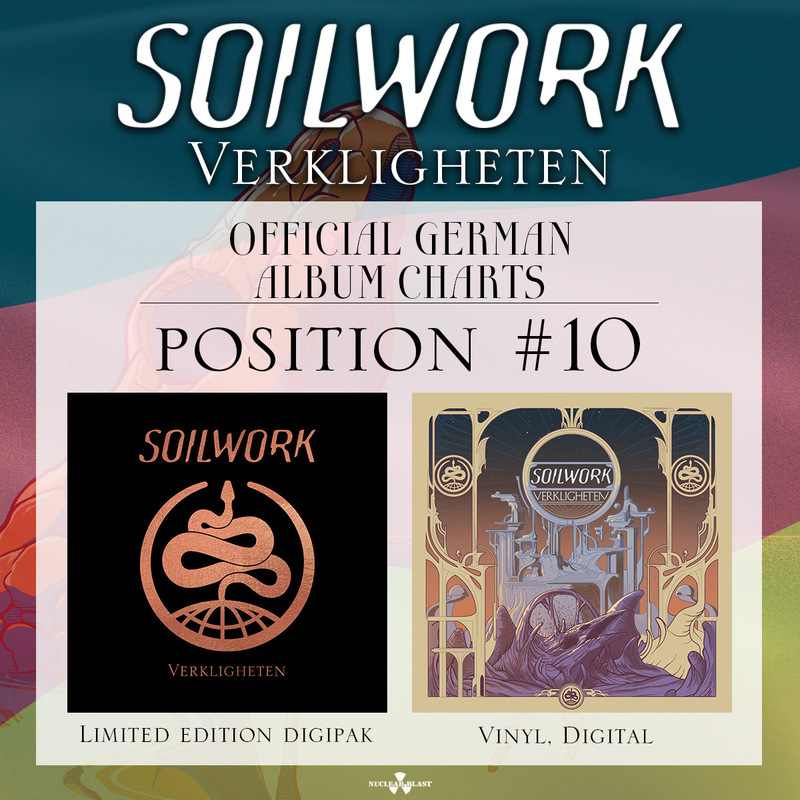 »Verkligheten«, the brand new and widely praised (Album of the month in METAL HAMMER, ROCK HARD, AARDSCHOK and SCREAM) album by Swedish visionary metallers SOILWORK has reached position #10 of the official German album charts. 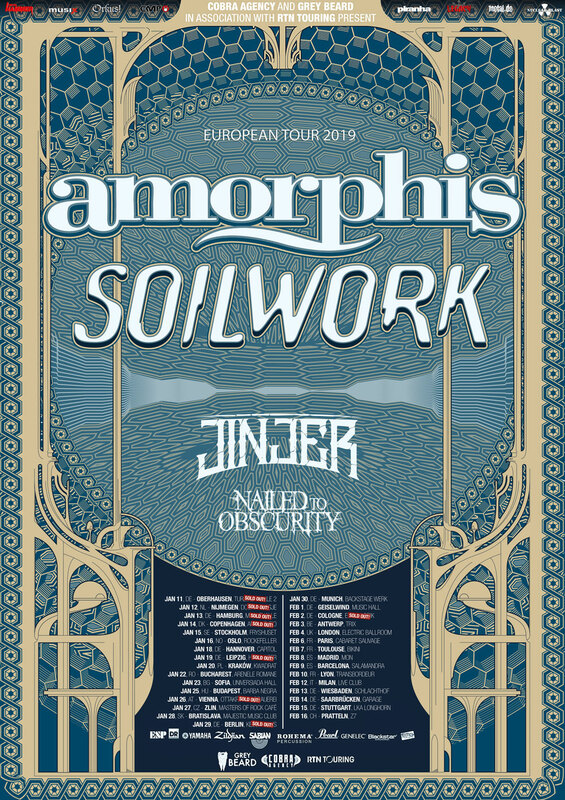 The band is currently on an extensive European co-headlining tour with label mates AMORPHIS. See all dates below. »Verkligheten« is out now via Nuclear Blast. The first edition digipack as well as the vinyl versions also contain the exclusive »Underworld« EP, carrying 4 more songs (see tracklist below). 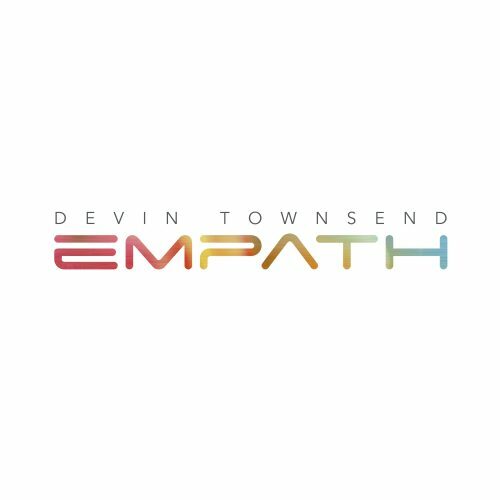 The digipack version also features special artwork with lavish foil print. 19.01. D Leipzig – Hellraiser !! !SOLD OUT!!! 20.01. PL Krakow – Klub Kwadrat !! !SOLD OUT!!! 26.01. A Vienna – Ottakringer Brauerei !! !SOLD OUT!!! 29.01. D Berlin – Kesselhaus !! !SOLD OUT!!! 02.02. 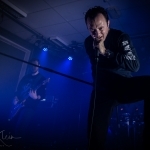 D Cologne – Essigfabrik !! !SOLD OUT!!! 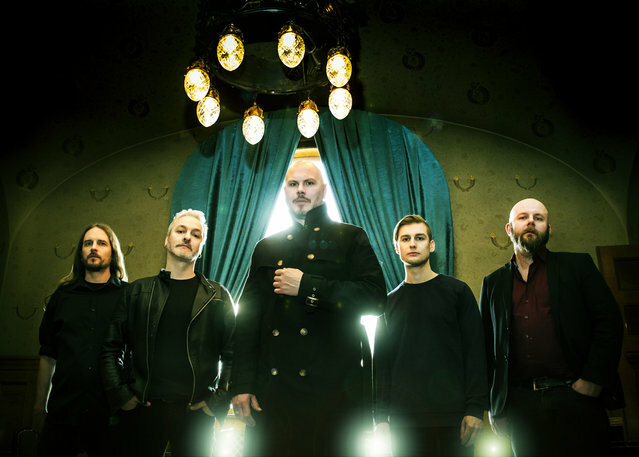 NAILED TO OBSCURITY – enter the German album charts with “Black Frost” at #37; launch first part of tour diary video series!